One church, two locations; it is more than a motto, it is how we reach the River Valley. Each campus offers its own unique services but the goal is the same - provide a place for people to worship. 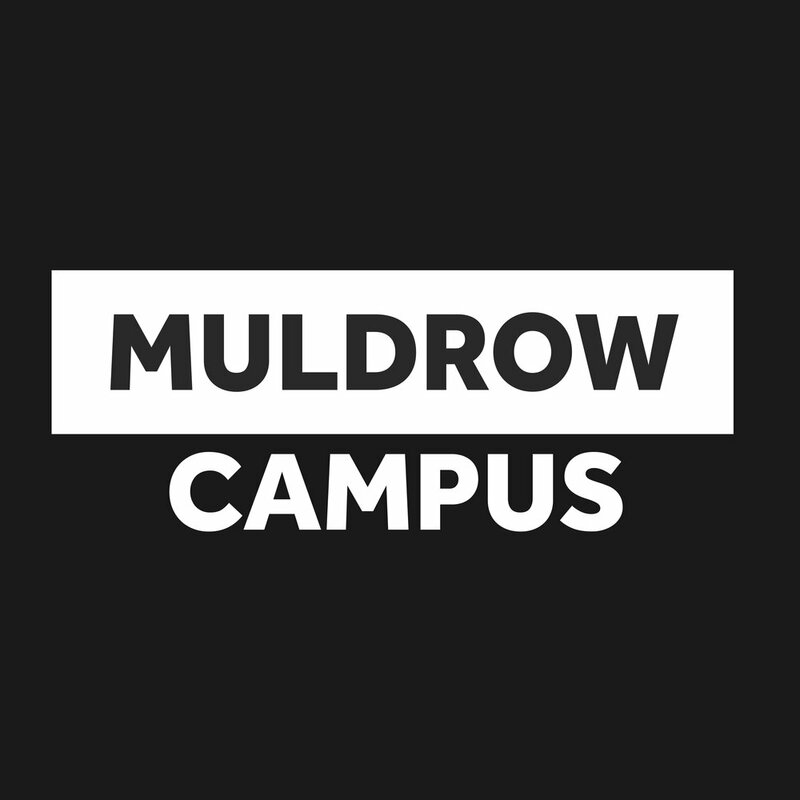 We have three options to choose from: Muldrow, Roland, and Online.